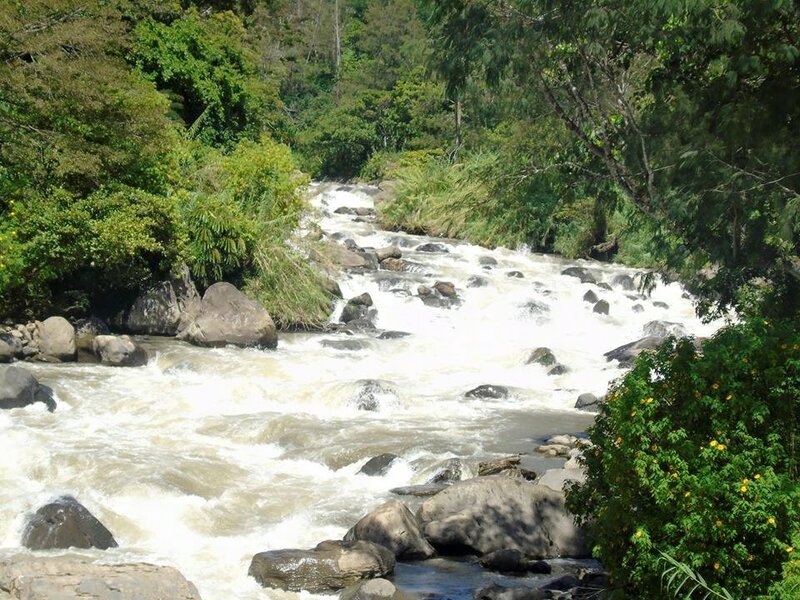 Villagers along the Okuk Highway within the Southern Highlands Province are concerned that their clean water sources for drinking and cooking have been contaminated as a result of the 7.5 magnitude earthquake last week. 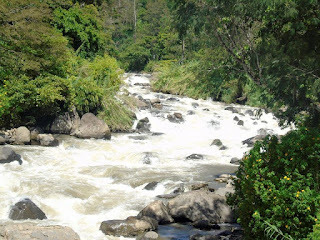 A villager along Angula River (wara Angula), Stanley Kalari said the fresh flowing water creek they use for drinking and cooking on a daily basis now smells of diesel and they are afraid to use the water. “The water smells of diesel and we are afraid to drink and cook from it as we might be poisoned or catch some diseases,” said Kalari. He said wara Angula as well smells of diesel and they are afraid they could contract water borne diseases from washing in the river. He and his fellow villagers want the water tested immediately by the authorities before they can start using it again. He said with their food gardens destroyed as well a water sources polluted, they want to be relocated temporarily to some place where they can have access to clean water supply and food as they are afraid to remain in their village which is at the foot of the mountain.